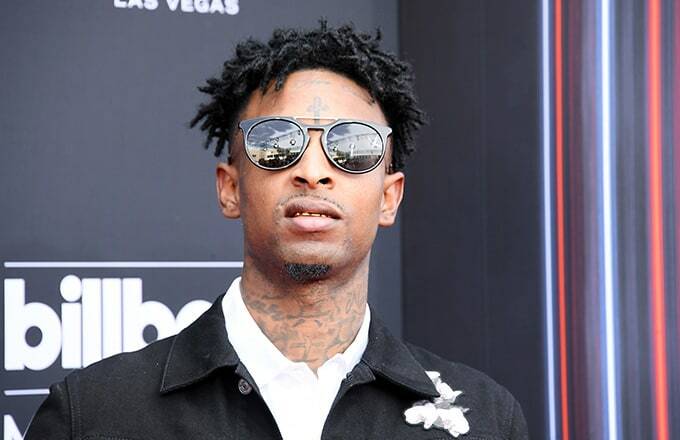 TMZ reports that 21 Savage, who's real name is Shayaa Bin Abraham-Joseph, was taken into custody by ICE agents over the weekend. According to ICE, 21 Savage is an immigrant from the U.K. 21 Savage immigrated to the U.S. as a teen in 2005 and has been here illegally since 2006. ICE is currently holding 21 Savage for deportation proceedings. 21's lawyer Charles H. Kuck says ICE is trying to intimidate him into leaving the U.S. He also says 21 applied for a U-Visa in 2017 and that the application is pending. We'll keep you posted as this unfolds.